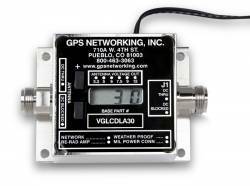 GPS Networking, of Pueblo, Colorado, has launched the VGLCDLA30RPDC, a variable gain GPS in-line amplifier with LCD display and push button control. Featuring a range of 0–30 dB, the VGLCDLA30RPDC’s push button control can increase or decrease gain in increments of 1 dB, enabling operators to make precise adjustments quickly and view the output power at any given time for more efficient testing. The unit operates on 110VAC or 220 VAC transformer (wall mount) and 240 VAC (United Kingdom). Connector options include types N, SMA, TNC, and BNC. 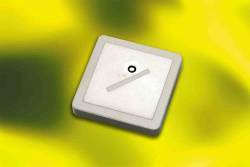 The low-noise amplifier’s frequency response covers GPS L1/L2/L5 and Galileo/GLONASS bands. According to the company, the VGLCDLA30RPDC exhibits excellent 1dB compression (minimum 5dBm) and 3rd order intercept point (13dBm). 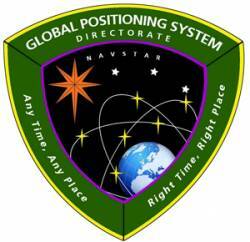 More information is available at the company’s website , by e-mail at <salestech@gpsnetworking.com>or at their new office at 3915A Outlook Blvd, Pueblo, Colorado, 81008.